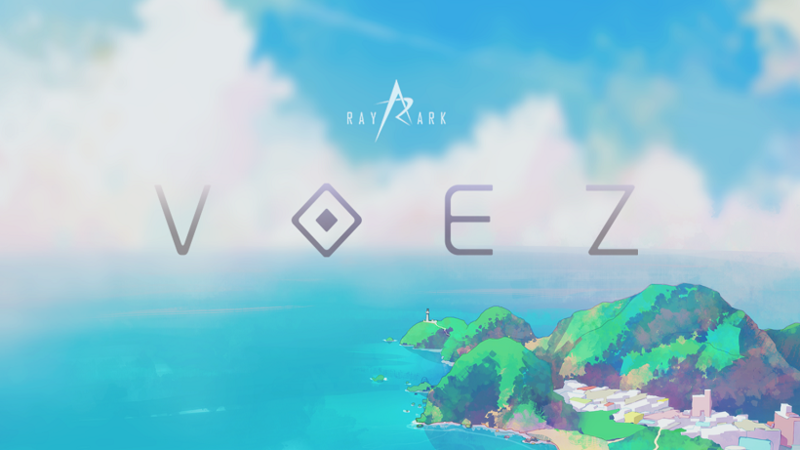 VOEZ was one of the more unusual titles to grace the Switch at launch, due to only being playable in handheld mode. Despite being a port of a free-to-start mobile game, the Switch version has been well supported and provides Switch with a complete service absent of micro-transactions. The next update arriving on 9th November will include fourteen new tracks, including “25 Color Twilight” and “Promise from Another World. You can listen to both tracks in the video below (starting from 14:45) that discusses the 1.3 update. The Switch version will then have an impressive 160 tracks to choose from. VOEZ is likely to be on many people’s eShop wishlist, but the sheer number of tracks available might just convince more to give the game a go.